There are varieties of alerts that your Apple iPhone may give you, but one of the most common is “Your Apple ID has been disabled”. When this happens, you won’t be able to log into your Apple account as normal until you have taken the proper measures to fix it. Today we will discuss more about why you might receive an “Apple ID Disabled on iPhone” message, as well as what you can do to fix it. Part 1: Why Is My Apple ID Disabled on iPhone? Why Is My Apple ID Disabled on iPhone? You have tried to enter your Apple ID incorrectly too many times. 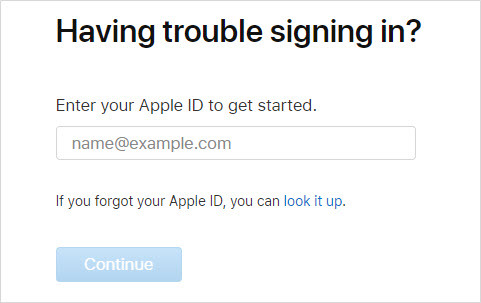 Someone else has tried to enter your Apple ID incorrectly too many times. Your security answers were entered incorrectly too many times. Other account information was entered incorrectly too many times. There has been some type of suspicious activity on your account. If the Apple ID has been disabled, one option you have is to completely remove it from your iPhone. 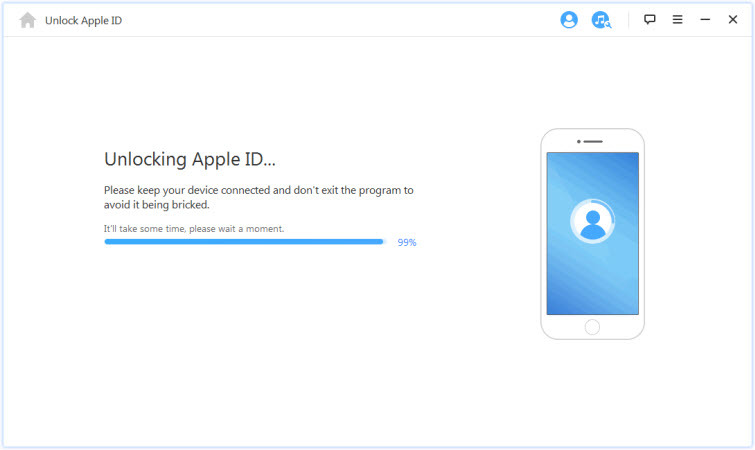 Without knowing your ID and password, you will need special software to help you remove your Apple ID. One such piece of software that can help you do this isiMyFone LockWiper . 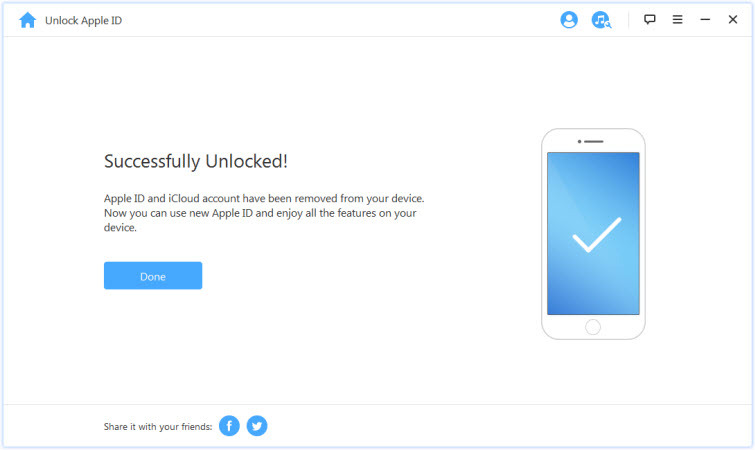 Unlock iCloud account and remove the old Apple ID. Quick and easy removal of passcodes and Apple ID with ease. Enjoy all the iOS features and iCloud service after the unlocking. Support iPhone, iPad, iPod touch of all iOS versions including iOS 12. Simple and easy to use - you do not have to be a computer whiz to use iMyFone LockWiper. Step 1. Download LockWiper and launch application. Step 2. 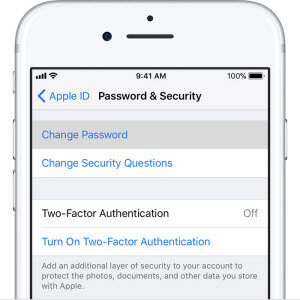 Connect your iPhone to your computer via USB, and select the "Unlock Apple ID" option and then “Start to Unlock”. Step 3. It will start the process if the Find My iPhone it turned off on your phone. Note: If Find My iPhone is disabled on your phone, the phone will immediately start the unlocking process. If it is enabled, follow the continuing directions on the program. Step 4. Wait a few second for it to complete, it won’t take long. Note: LockWiper only supports devices that are already activated. Step 1: Visit the iForgot webpage at iforgot.apple.com. Step 2: Enter your Apple ID and password to log in. Step 3: Follow on screen instructions to change/update your password. Step 1: On your iPhone, go into the Settings option. Step 2: Tap on your Apple profile and choose "Password and security". Step 3: Select "Change password". Step 4: Follow the onscreen instructions to change your Apple Password. Step 1: Go to iforgot.apple.com. Step 2: Enter your recovery key and hit "Enter". Step 3: Choose a device for Apple to send a verification code to. Step 4: Enter verification code and reset password. 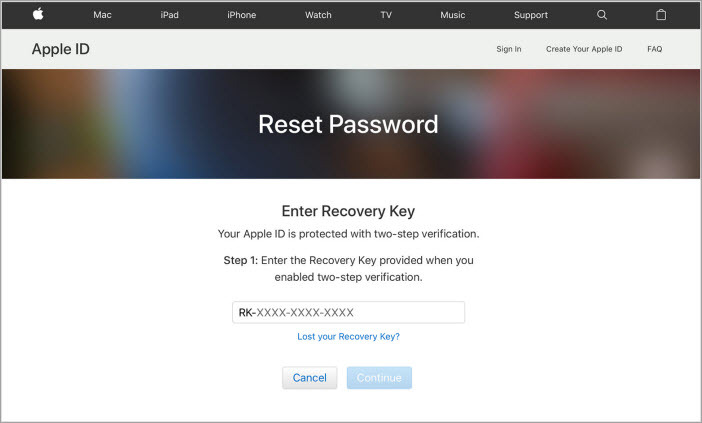 There are several different methods that you can use to reset your Apple ID if you know that passcode. But if you have been locked out because you forgot your password, you may need to use a more advanced software program like iMyFone LockWiper. 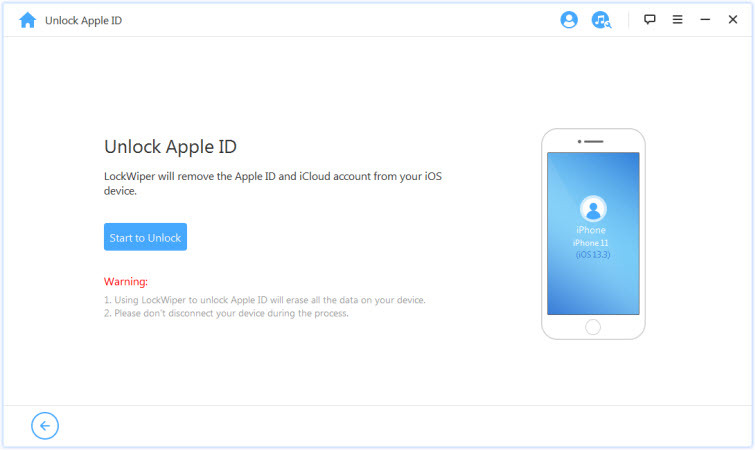 With the help of LockWiper you can completely erase your Apple ID and get rid of the dreaded "Apple ID disabled on iPhone" for good.